I am the Executive Director of Circles Ashland. I am a specialist in community and organizational development, a Subject Matter Expert in Asset Based Community Development, and national trainer/coach for the development and advancement of neighborhood revitalization. I hold graduate degrees in social work community practice (MSW, SWAPPP), theology (MDiv) and nonprofit management (CPM). Some of my experiences include serving as Executive Director/co-founder of Shalom Farms, Organizational Development Coach with Habitat for Humanity International, construction executive, construction project manager, and construction contractor on complex civil infrastructure projects.I have also served on the Richmond Continuum of Care, on the Virginia Prisoner Reentry Policy housing workgroups of Governors Kaine and McDonnell, advocated in the White House for corrections system evaluation and reform, and am an advocate for affordable housing. Circles employs a model that is fundamentally different from other “need based” approaches to resolving poverty. Circles advances a unique relationship-based strategy that engages Circle Leaders (those in poverty), matched with Circle Allies (coaches), supported by the entire community, moving from the management of poverty to collaborative ownership of the solution to poverty. The model works on both the individual and community level to: a) empower highly motivated low-income participants to permanently move out of poverty and into stability and b) increase the poverty IQ of leaders in business, education, health, philanthropy, volunteerism, public service, and other major sectors of the community in order to motivate strategic collective action to resolve systemic barriers to self-sufficiency. The model that Circles utilizes has developed over 32 years from such projects as the Northeast Ohio Emergency Network and the Ohio Center for Family Development, with funding from the Annie E. Casey Foundation, the Walmart Foundation, and others. These efforts culminated in a national organization, Circles USA (CUSA), in 2000, which provides resources and supports for independent organizations wanting to establish this model in their communities. Currently, Circles is active in 12 major cities and 59 counties. I enjoy working with people, organizations and communities to mutually discover, organize and apply strengths and resources that are often overlooked (Asset Based Community Development). The greatest rewards are when an individual, their family and the community arrives at an “aha” moment, realizing that “I have (we have) done it ourselves” and they are so delighted with the results that ownership and commitment (locus of control) originates from the individuals and their community. In Ashland, in Richmond and across the country, low budget, high cost hotels and motels are housing huge numbers of disadvantaged children and families in facilities not designed for long term habitation: insufficient shelter and affordable housing. Recently, the Ashland Apple Garden Inn was closed resulting in the displacement of numerous children and families. In collaboration with emergency support provided by faith organizations (churches), Circles Ashland is providing coaching to help displaced residents (Circle Leaders) to develop plans for long term sustainability. The culture of charity (doing to and for others) is deeply embedded in our society, faith organizations, nonprofit organizations, funders, and within recipients of charitable services. While a hand up seems like a good approach to some, it is often foreign (especially during emergencies) to those who function in the “tyranny of the moment” (Ruby Payne). A successful strategy I have applied for addressing the societal challenge is to develop dual purpose charitable, “doing” projects that include “being”, relationship building components. For instance, Circles Leaders and Circle Allies share a meal together before working on plans for resolving poverty. Similarly, Shalom Farms grows food “for” hungry people while working “with” hungry people in the processes of growing. Nutritious food and food security are essential to both projects. 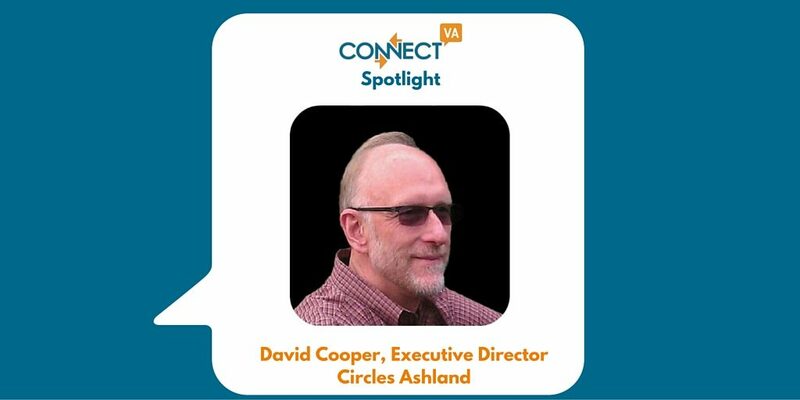 Circles Ashland is working closely with Circles USA on a national tipping point project that will transform the culture of poverty; ending the more than 50 year old “war on poverty”. Stay tuned for the expansion of Circles and community led resolution of poverty in Metro Richmond and beyond. We recently posted on ConnectVA the need of some hand held calculators for teaching budgeting to Circle Leaders. Within moments, a Connect VA user responded with 15 calculators. We also interact with ConnectVA via Twitter an Facebook to share information and resources. 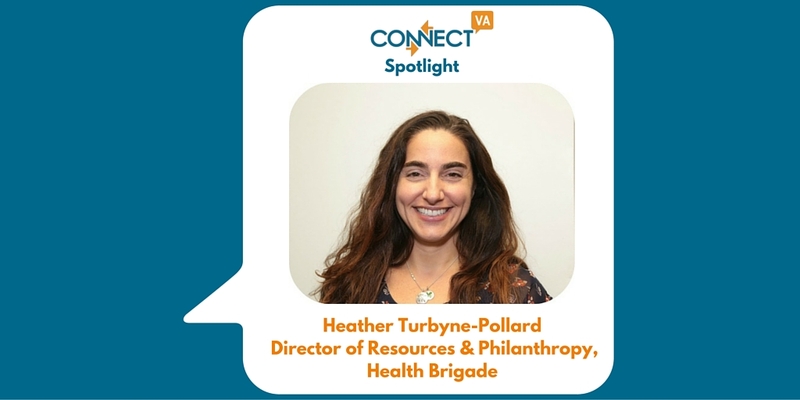 Poverty imposes far-reaching hardships, not only on the poor but on all who share their communities (Virginia.gov). The resolution of poverty (ending the war on poverty) requires the whole community working together to make the community whole.